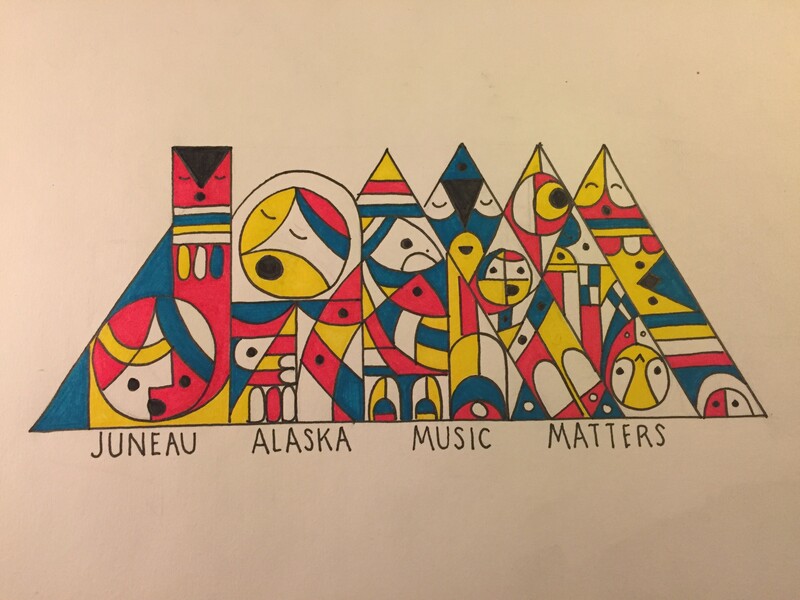 Some of Juneau’s youngest musicians are elementary school students. 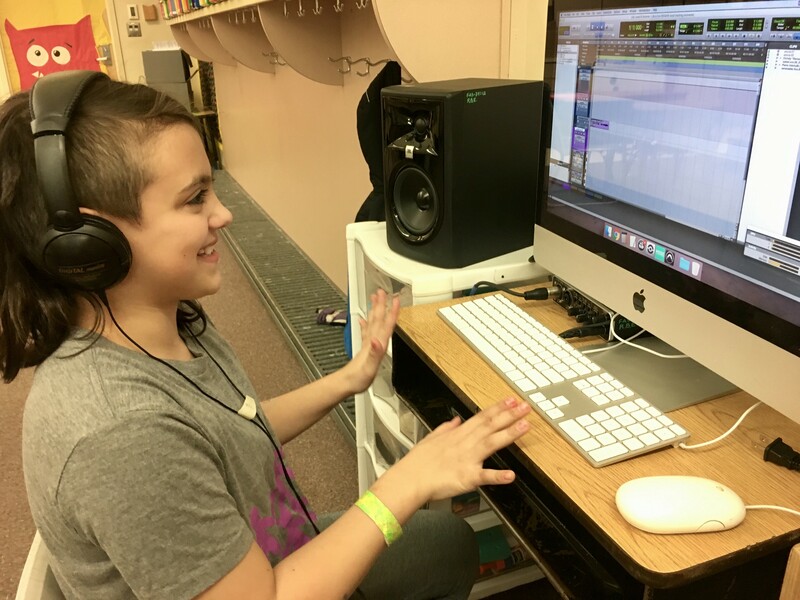 With the help of their teacher-and-sometimes-hip-hop-artist, those students are now releasing an album of original songs. 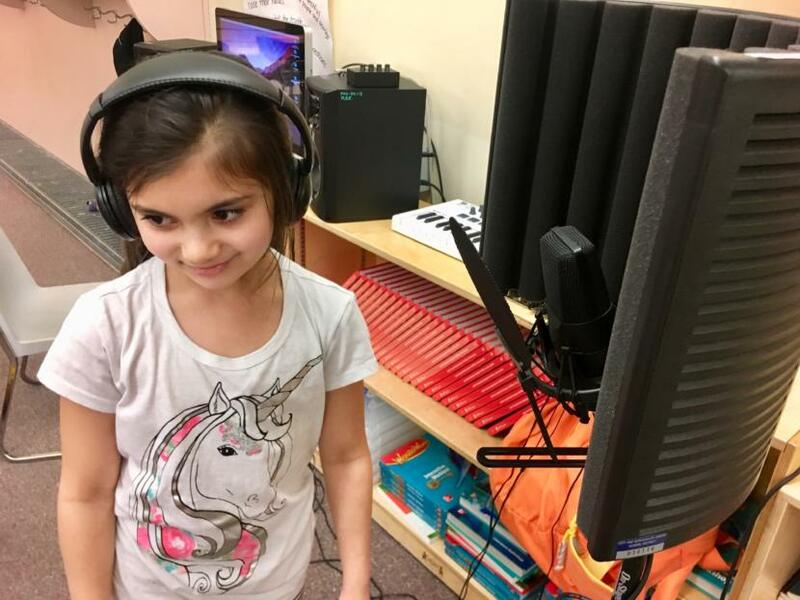 It’s not as hard as you might think to turn an elementary school classroom into a recording studio. At least according to T.J. Cramer, stage name Manner. 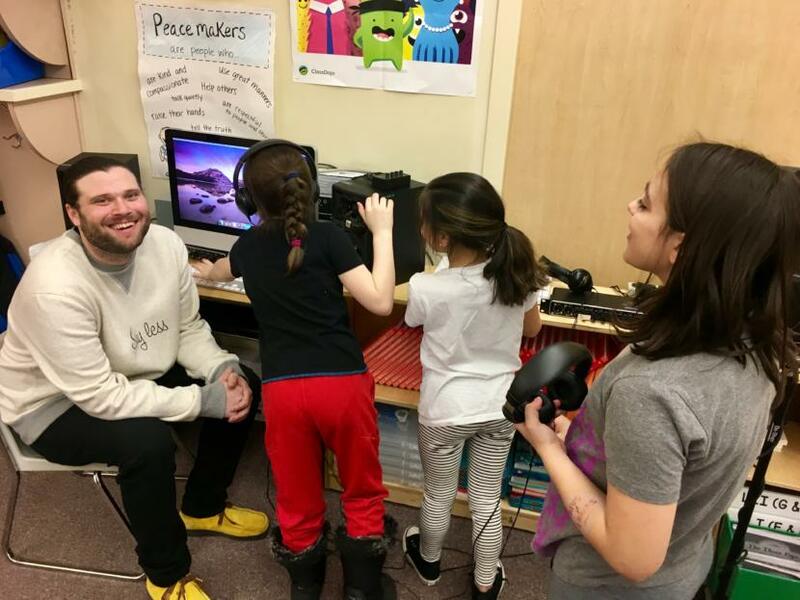 When he’s not writing and recording his own raps, he’s a second grade teacher at Riverbend Elementary School. 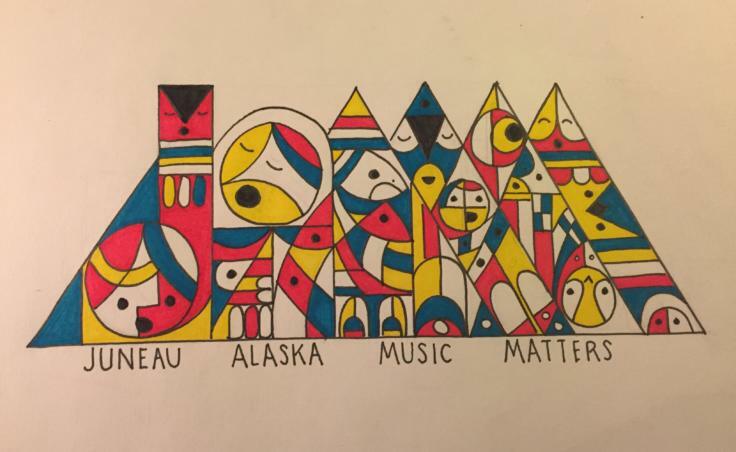 For the past two years, he’s been sharing his love of songwriting with students at Riverbend and Glacier Valley Elementary School through a free extracurricular program called JAMM, or Juneau Alaska Music Matters. The students are all between second and fifth grade. 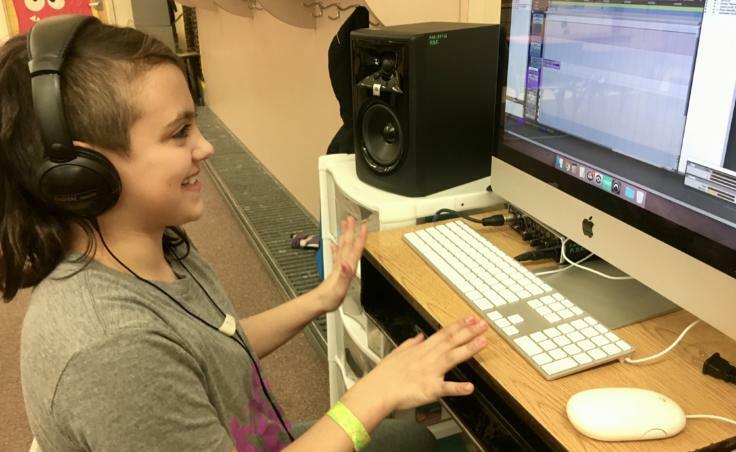 Songwriting might seem too complicated for students that young. But Cramer said he starts with games. Pretty quickly, Cramer said, the students are writing their own songs. “The stuff they come up with is just amazing and so adult-like sometimes. It’s like, how is your brain working like this at this age?” said Cramer. Altogether, the students have written over a dozen songs. Now Cramer is helping them record those songs and put them together on an album. One song already recorded is called “Lost In The Woods.” It was written by a group of five girls about moving from elementary school to middle school. But as is often the case with art, Cramer said, the young musicians didn’t necessarily start out with a clear picture of what they were writing about. Over 20 students have contributed to the project. Some students and a few of Cramer’s musician friends played instruments or created the beats behind most of the songs. 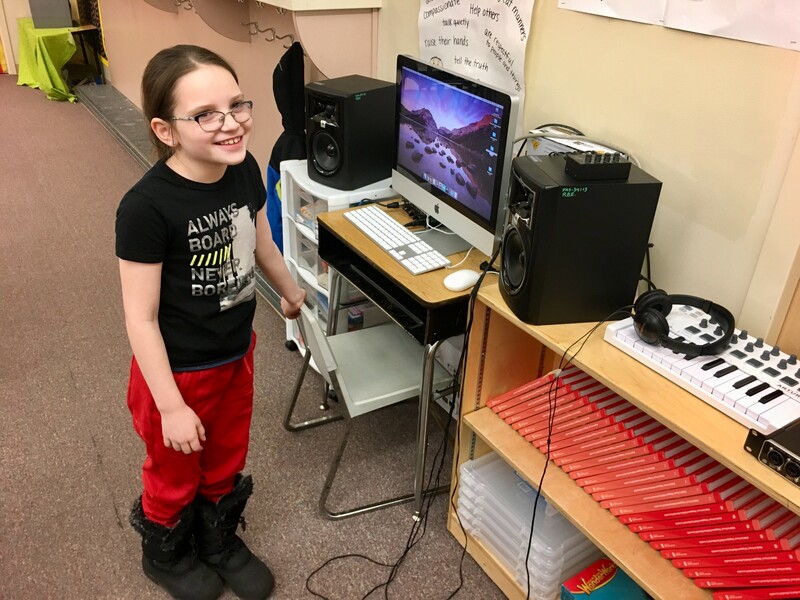 Riverbend fourth grader Reace Rosson even helped produce the music, learning how to record and piece together different parts of a song. 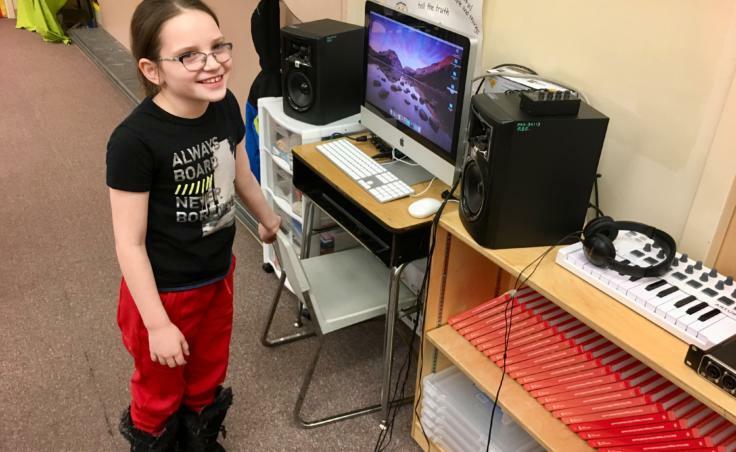 “Sitting there, I like pushing buttons, and it’s just, like, really fun wearing the headphones and listening to my friends sing,” she said. And after recording a few tracks, Rosson wanted to try singing herself. The songs she worked on will be included on the album. Cramer is currently mixing that album, which features nine original tunes and a few bonus tracks. “JAMM: The Album” will be available on iTunes and at Riverbend Elementary School starting May 3. A release party will be held at Riverbend on May 3 at 6 p.m.